Hi everyone! 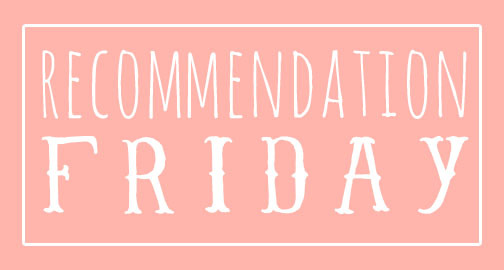 Taylor here with another Recommendation Friday! 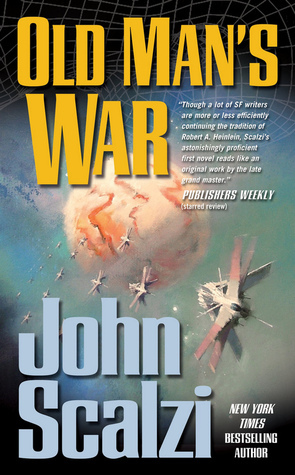 This week I’m recommending one of my favorite books that I’ve read this year, Old Man’s War by John Scalzi. I was recommended this book by @Book.sf on Instagram and I’m so glad he told me to this it. This book is so amazingly well written. Everything was described in a way that I could picture easily, despite how complex and futuristic everything was. I really enjoyed this book. It was fun and interesting but at the same time, there was a lot about this book that was very thought provoking. I read the whole book in a couple of days because I just couldn’t put it down. . If you like science fiction, space, or just a really well written, imaginative story, I highly recommend Old Man’s War. This is definitely one of my new favorites.